This meditation introduces you to the Inner Defender in the Eating Cluster. This part is polarized with the Food Controller. The Defender tries to help you feel good about yourself by arguing with the Food Controller. 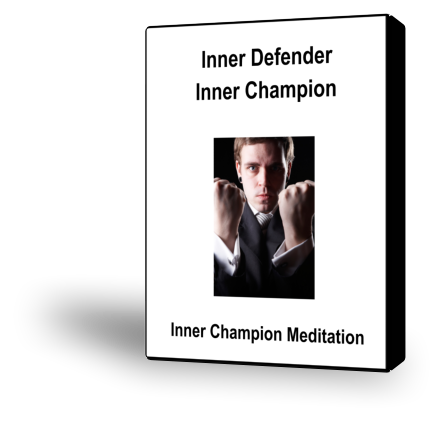 The meditation helps the Inner Defender to relax so it can simply support you without arguing.